Toad Towing Oakland CA offer the best towing in Oakland and roadside assistance to get your car or motorcycle to its place in no time. WHY TOAD TOWING OAKLAND CA IS THE BEST? We are your best choice of towing company that can get you going. Our mission is to help you continue your usual chores. If you want your car to go back to the garage for repair, call us for professional and prompt assistance. Your safety will always be our priority. With towing that is designed for all vehicle types, from personal vehicles to heavy-duty vehicles, we believe that we can be your best towing company. The convenience and ease of having a vehicle transported to another place and repaired by us are incomparable. We will reduce the number of working hours that are lost. There is no too small or too big job for us. Call us right away at Toad Towing Oakland CA! 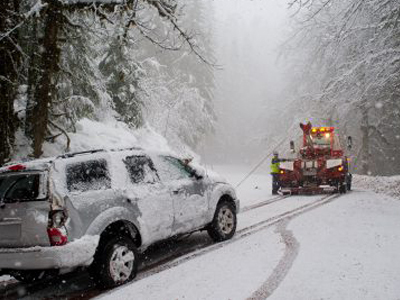 If you request fast towing in Oakland, we at Toad Towing can help you out. 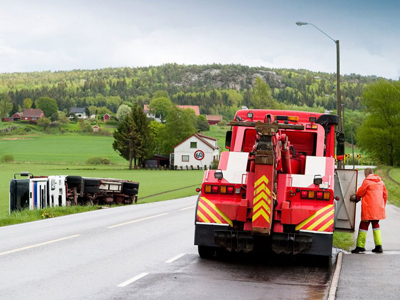 An unexpected breakdown requires help with our professional and prompt towing service. Breakdowns can bring inconvenience. That is why we find ways to minimize downtime of your vehicle experiences. Our team of technicians strives to eliminate delays. Serving Oakland we are dedicated to helping anyone who needs it. No matter what the issue is, we are always on our way to help you. Just tell us and our towing operators will move your car to a place. 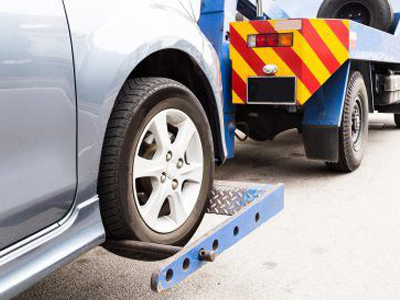 Get your car back on the road again by our fast towing service! 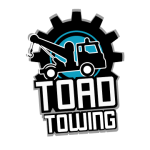 Call us at Toad Towing Oakland CA! If you have an issue that is easy or difficult to fix, let our roadside assistance team handle it. There is nothing that can beat us to provide you with the best and most affordable towing service. Our team can work quickly to get you back on the road. Our technicians are skilled and trained to give you the best assistance you need. They are experienced and they can always get your car running again. 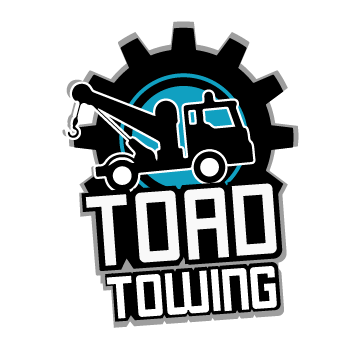 Expect to get the best wrecker service in Oakland through Toad Towing Oakland CA. 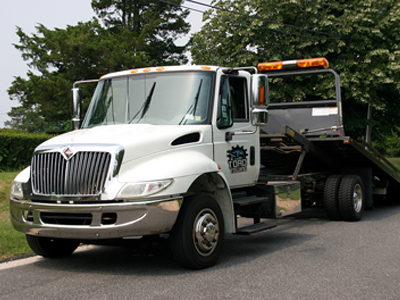 You can depend on us because of our years of experience in the wrecker industry. We also include the best towing in Oakland that you will admire the most! To get the best service possible, call us immediately!